prepared to practice in law firms, corporations, judicial clerkships, government agencies, and more. Accreditation is the assurance we meet or exceed standards for quality of faculty, curriculum, learner services, and fiscal stability. Itâ€™s as important to us as it is for you. See all of our accreditation. ™ 2018. Liberty University is a registered trademark. At Liberty Law, we champion your success. We will equip you with the values, knowledge, and skills needed to inspire your peers, innovate the profession, and impact the world. 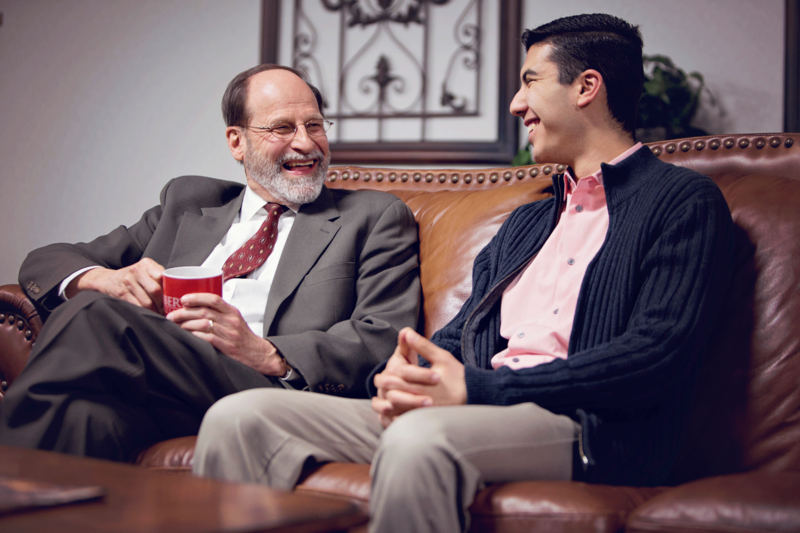 Learn how Liberty Law can help you find your passion for law and your purpose for life. At Liberty Law, we integrate the theory behind the law with the skills necessary to apply it effectively. You'll develop expert communication skills as you learn to read comprehensively, write clearly, and speak persuasively. Achieve your full potential with the academic support program, designed to help you with class preparation, class participation, and post-class review prior to taking law school examinations. The program offers one-on-one tutorials to help you absorb course material and apply classroom knowledge to law school examinations. You can also take workshops on case briefing, note taking, time and stress management, outlining, and exam preparation. Skills learned at the Center for Legal Writing can help you develop and enhance your writing techniques to become a more persuasive communicator. Strong writing skills will benefit you at every turn of your academic and legal career. Find in-depth instruction at the Center for Prosecution, the nucleus for prosecution law education and training. Resources are available to students, state and federal prosecutors, and law enforcement personnel. Engage in round table discussions and workshops based on current criminal justice and prosecution law topics. Add real-life experience to your résumé with the Constitutional Litigation Clinic, where you can represent actual clients and share the responsibility of managing a case under the direct supervision of constitutional litigation attorneys. You’ll learn civil procedure, evidence, substantive law, law office management, ethics, and professional responsibility. Explore summer and fall externship opportunities in the Bedford, Va., Commonwealth's Attorney’s Office. You’ll develop case strategy, conduct legal research, write motions and briefs, interview witnesses, and give oral arguments under the direct supervision of a former criminal prosecutor and a local commonwealth attorney. Get hands-on training in all areas of courtroom practice with our Center for Trial Advocacy. With your newly acquired trial skills, you may be qualified to compete in regional and national trial and arbitration competitions. Develop your passion for humanitarian issues through the Liberty Center for International Human Rights Law. The Center focuses on the restoration and integration of the Christian perspective of human dignity as the foundation for the advocacy of fundamental human rights including the right to life, the right to family, and the right to religious liberty. 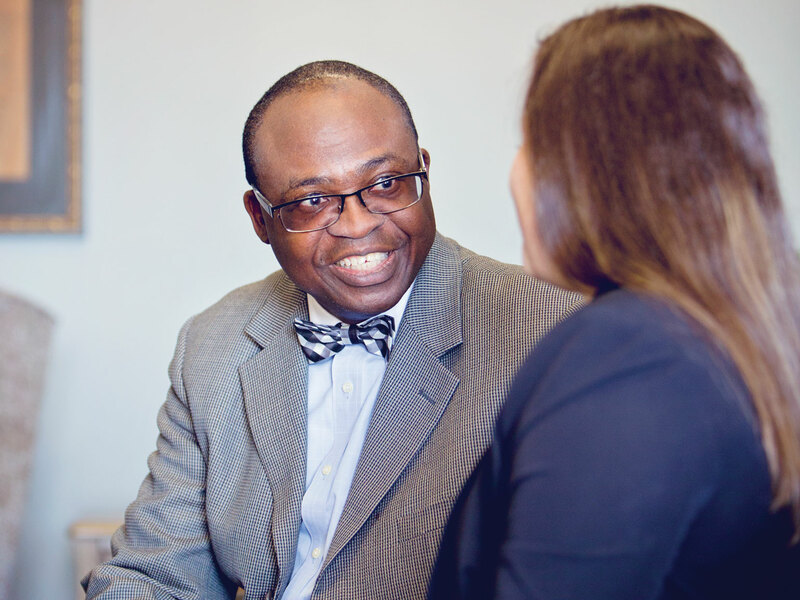 Take advantage of Liberty Law’s partnership with Virginia Legal Aid Society (VLAS) and gain courtroom experience under a third-year practice certificate while earning credit and gaining a greater understanding of pro bono, low bono, and legal aid work. Students have the opportunity to work on numerous legal issues including Virginia landlord and tenant law; public benefits denials and terminations (such as SNAP and TANF); the Virginia Employment Commission and unemployment law; debt collection and defenses; and permanent protective orders in domestic violence cases, while providing legal services to clients who could otherwise not afford counsel. The 330-seat courtroom contains the only known replica of the U.S. Supreme Court bench, accurate down to the angles and measurements. The Supreme Courtroom is used for the moot court, mock trials, law Convocations, and special events. It is a daily reminder of our mission to seek to restore and uphold the rule of law. Enhance your professional status and increase your value in the global economy with an in-depth understanding of international law's impact on corporations, international organizations, mission agencies, and other enterprises. Advance your career by becoming an expert on the fundamental principles of American Constitutional law, the American system of government, and the impact of American business practices around the world. Take your J.D. to the next level with a deeper understanding of international legal context and preparation for a career in international legal practices, domestic foriegn policy, or international organizations. 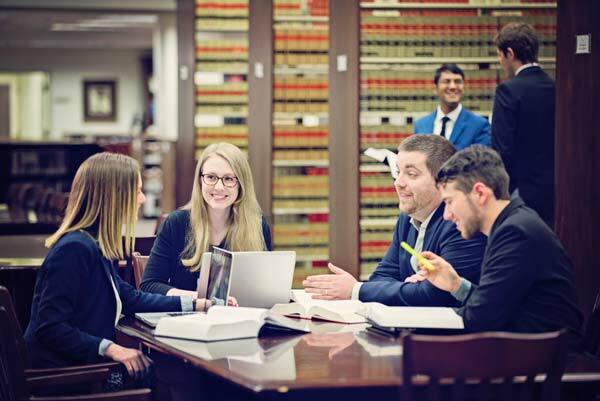 At Liberty Law, we’re committed to making sure you have a strong academic foundation that will drive you to become a confident and compassionate lawyer. We provide a quality legal education by integrating traditional courses of law with practical skills — all in a faith-based context. In our nationally recognized Lawyering Skills program, you’ll learn to communicate clearly, think critically, and provide practical legal solutions — skills that equip you to walk into any law office in the country and immediately make an impact. Our rigorous curriculum is just one reason why Liberty Law graduates continue to perform exceedingly well on the bar exam. 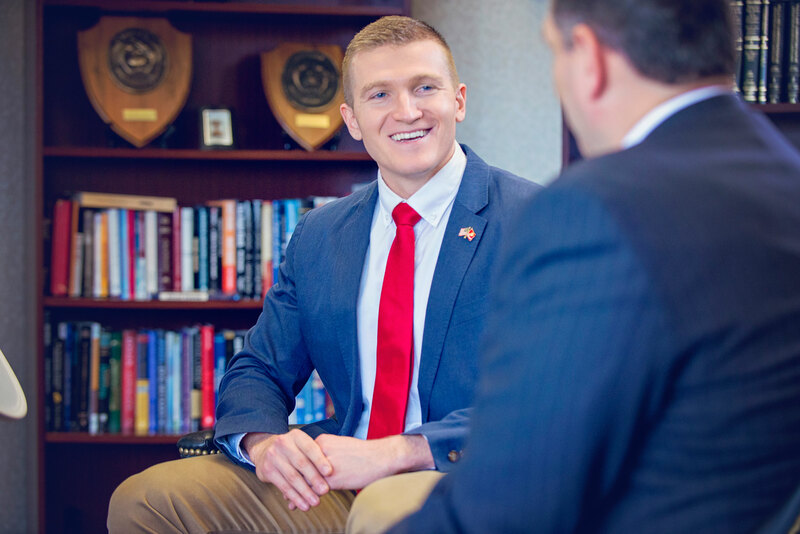 In fact, in 2017, May graduates achieved an 88 percent passage rate on the July Virginia Bar exam and a 100 percent passage rate on the bar exam in 13 states. 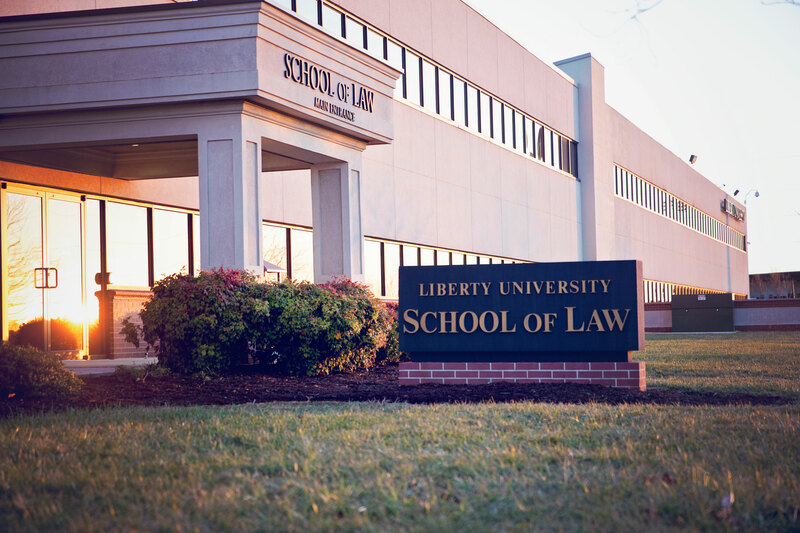 Augment your law degree and expand your career options with an additional degree through Liberty University. With eight dual degree programs to choose from, you can combine credits toward the completion of another graduate degree and earn both Juris Doctor (J.D.) and a master's or doctoral degree in as little as three years. At Liberty law, You're More Than A Number. Students and alumni alike testify to our faculty's success in merging exceptional academic training with support and encouragement. Gain valuable experience in day-to-day practice while delving deeper into a particular legal field or area of interest. Practice locally, regionally, or nationally in a variety of legal settings with Liberty Law's comprehensive for-credit externship programs.